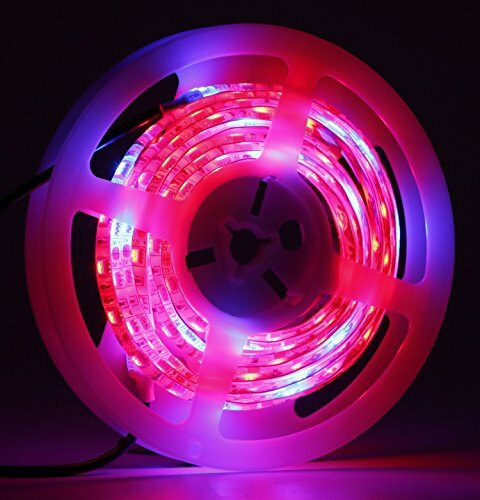 Packing : 3.2ft Long waterproof flexible soft LED grow light Strip input 100-240V output DC12V 2A power adapter and With 4pcs strip light ties to fix the LED strip to a bar,Red:Blue=4:1 this design is for Plant tissue culture , vegetable cultivation, horticulture and industrial seedling and aerospace ecological life support systems. 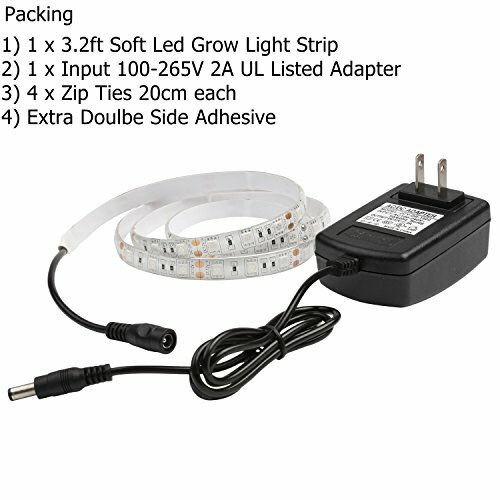 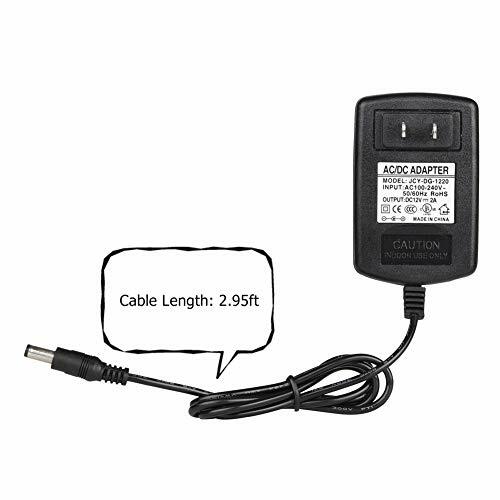 Optimum for all stages of plant growth,Premium quality , UL certified power adaptor. 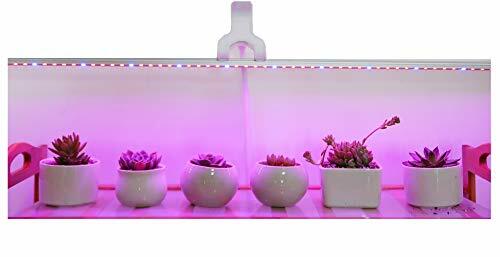 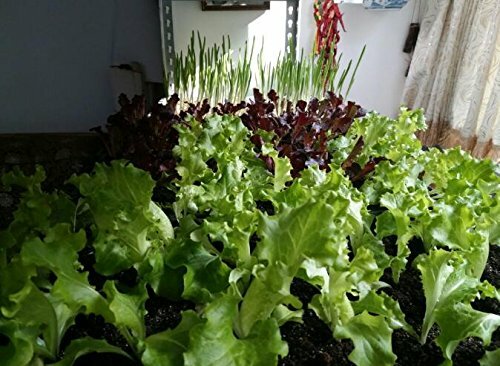 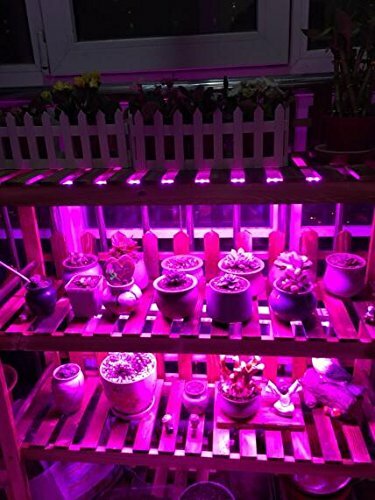 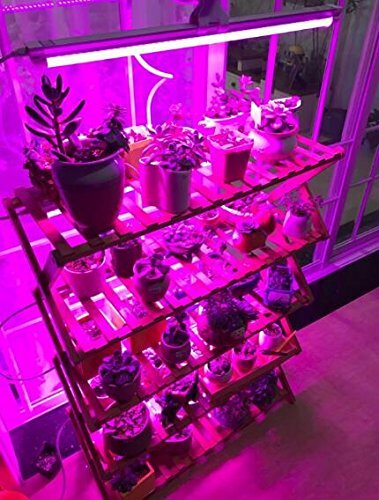 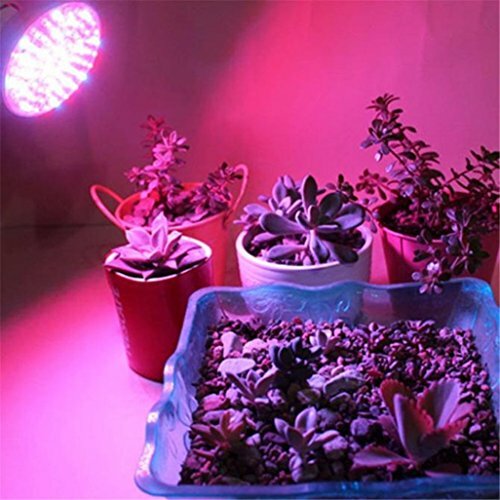 Plant growing LED strip light can rapidly improve the health of plant and growing,Designed for indoor and outdoor Plants Flowers Herbs Seeds Seedlings growing,Lifetime above 50,000 hours. 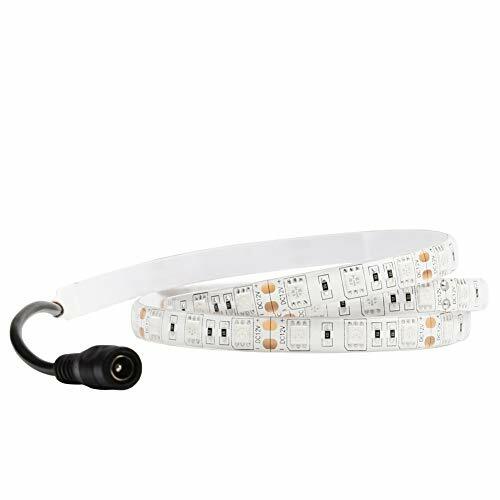 Five-Year-Warranty. 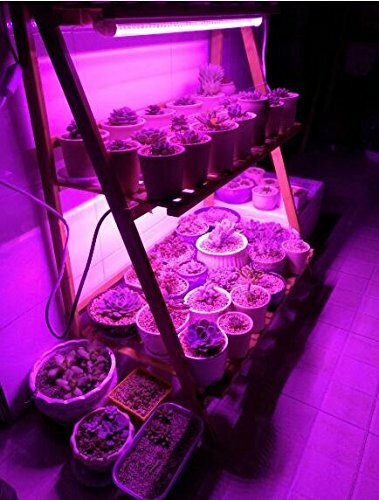 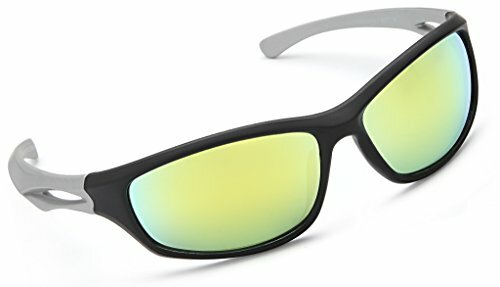 7*24hours customer service , please feel free to contact us if any problem .